The Wednesday before the half-term break was a big day for House events – and congratulations to Aldworth on winning both the House cross country and Senior House drama (this year’s theme: fairytales). An impressive feat! 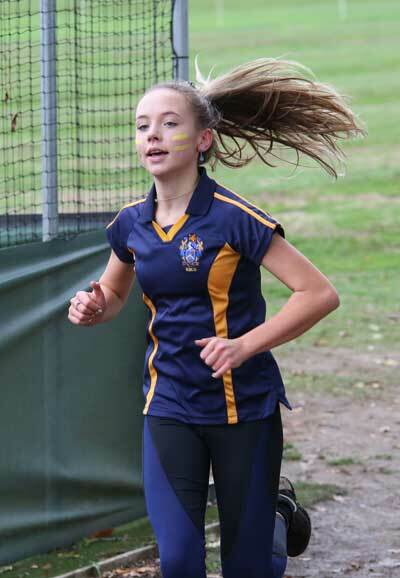 In the cross country, according to Mr Cook, the Head of Athletics: “running was the winner, with so many participating from all year groups and a very large number of staff. Congratulations to all the group winners: Sam L-H (Year 7), Tom D (Year 8), Chris P (Year 9), Sam H (Year 10), James C (Year 11), Eddie S (Senior boys) and Ida (Girls). 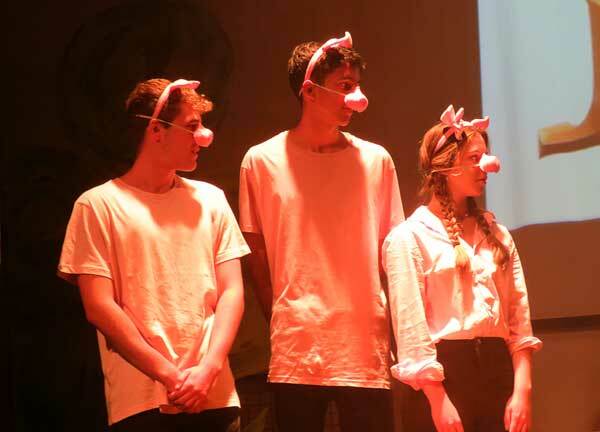 In Senior House Drama, Aldworth’s winning play, “Judge Judy: The Wolf versus the Three Little Pigs”, was written by the Head Boy and Deputy Head Boy, Ben and Matthew.